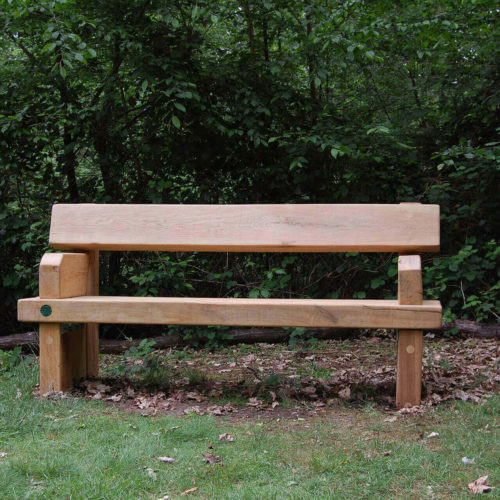 The Langford bench has an ergonomic seat and back for maximum comfort. The design uses an attractive decorative scroll effect on the arms and legs to make this equally at home in a park, sports club, street or domestic setting. 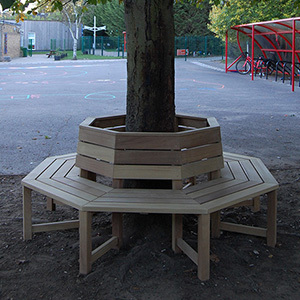 The unit is available with or without arms. 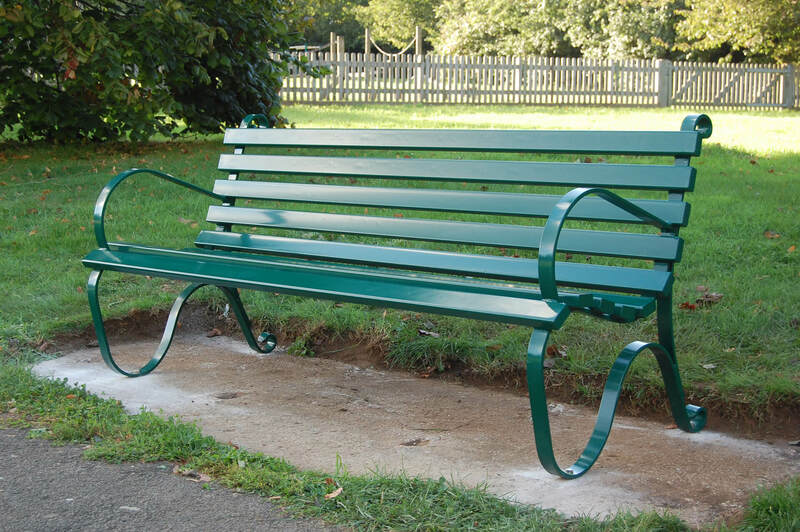 The Langford standard length is 1.8m. 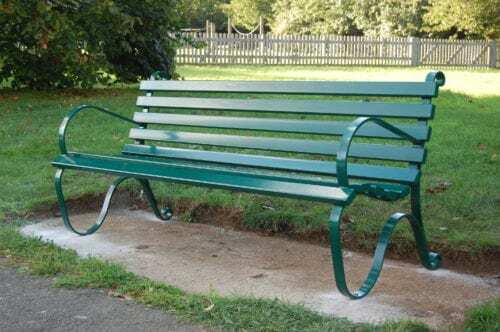 Branson Leisure steel street furniture is designed not only to be functional and elegant, but is also immensely strong and therefore highly vandal resistant. 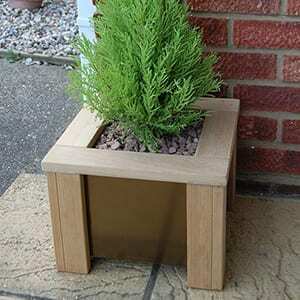 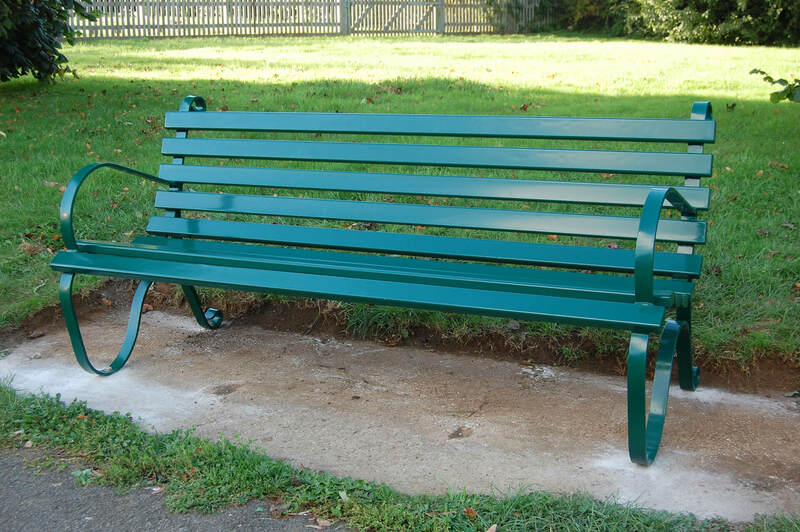 This stylish street furniture is available in any RAL colour as well as the three coating options; Polyester, Galvanised and Polyester coating on galvanised. 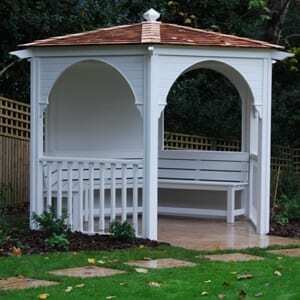 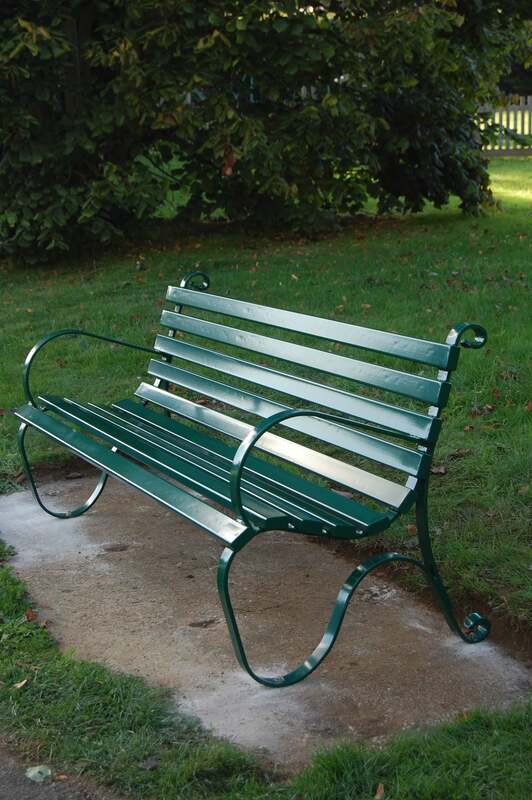 For coastal regions, where a high salt element is present in the atmosphere, a galvanised finish is recommended. 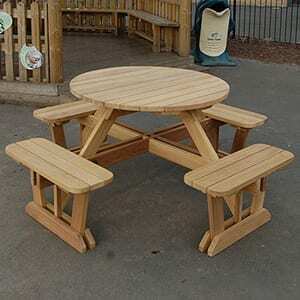 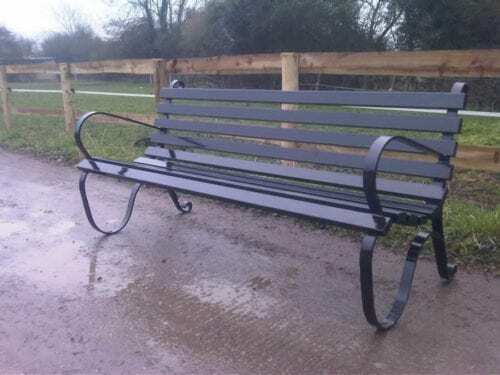 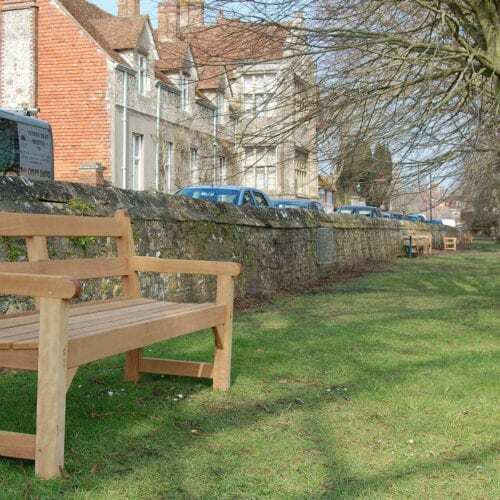 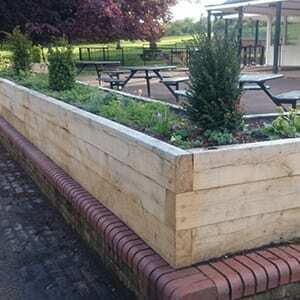 As all our street and park furniture is built to order, it is possible to vary the size and colour from the standard specification.We would be pleased to quote for any special requirements. 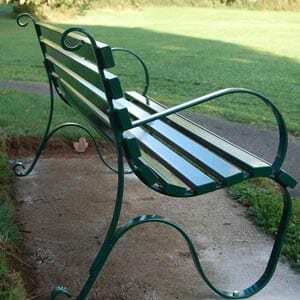 The design uses an attractive decorative scroll effect on the arms and legs to make this equally at home in a park, sports club, street or domestic setting.